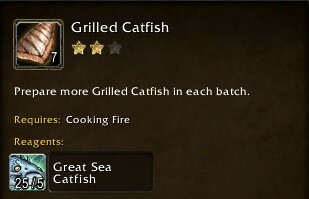 Good News, expensive vendor fish are back! 50g each this time. 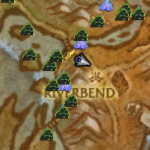 Rasboralus look as if they spawn from similar schools in Proudmoore Keep, Boralus. 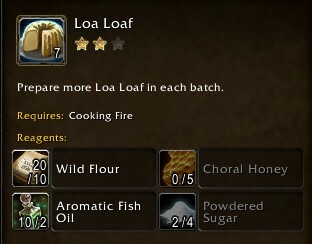 Right now on the BfA Beta, Cooking is behaving oddly. Aromatic Fish Oil, created by using a fish. Great Sea Catfish. Use to create oil. Aromatic Fish Oil, Sugar, and Honey!? With fish being required in double amounts, once for fish flesh, and once for fish oil, fish will be in double demand. Gold Makers know what happens to the price of an item when the demand doubles. 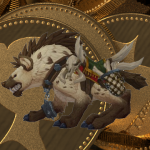 Save your [Frenied Fangtooth] for later in the game, and the raiding [Bountiful Captain’s Feast] food. 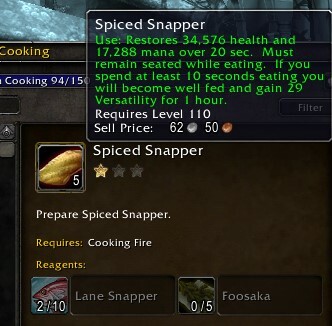 Fish your [Lane Snapper] up immediately and use them to cook [Spiced Snapper] to level up your cooking. Similarly, Fisherfriend of the Isles is much easier to do in a group since with enough people the rate of acquiring special items (that last for 2 minutes) increases dramatically. 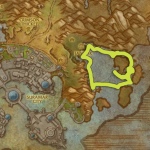 Doing this achievement after Legion will be hard since interested people will likely be focused on current content. Completing this achievement unlocks the hidden appearance for your Underlight Angler, with Underlight Emerald. 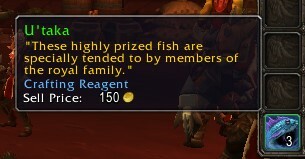 Completing each step of the achievement, which requires you to reach Exalted with each Fisherfriend, allows you to purchase special toy lures and pets. 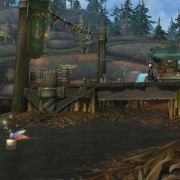 More details in the Legion Fishing Guide. 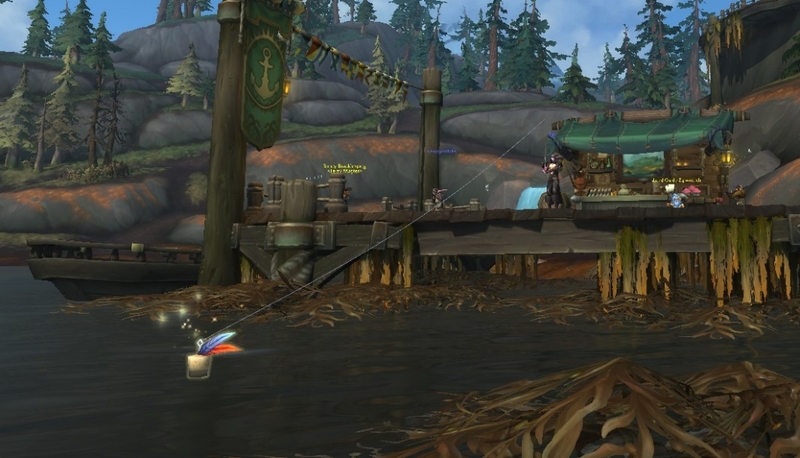 Are you going to be maxing out your Underlight Angler before Battle for Azeroth? hi! 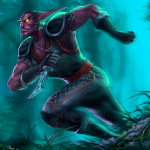 i need to know, i still don’t have the underlight angler.will be possible to obtain it in BfA? or i have to obtain it now and then just sum up ap? 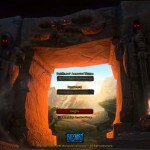 We really don’t know what will be available when BFA goes live so it still wouldn’t hurt players to be prepared to fish their little hearts out. Still thanks for the comment. It is very much appreciated. 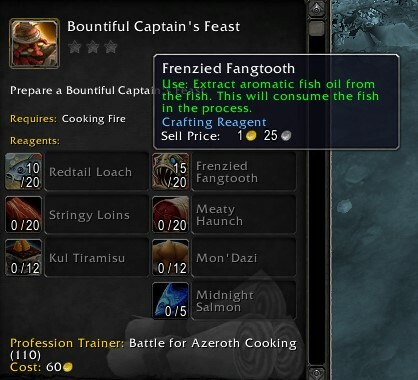 Aromatic fish oil was a crafting reagent in an earlier beta build and changed now and only available in 1-2 places that presumably are an oversight.